What is How to be an Author - Vol. 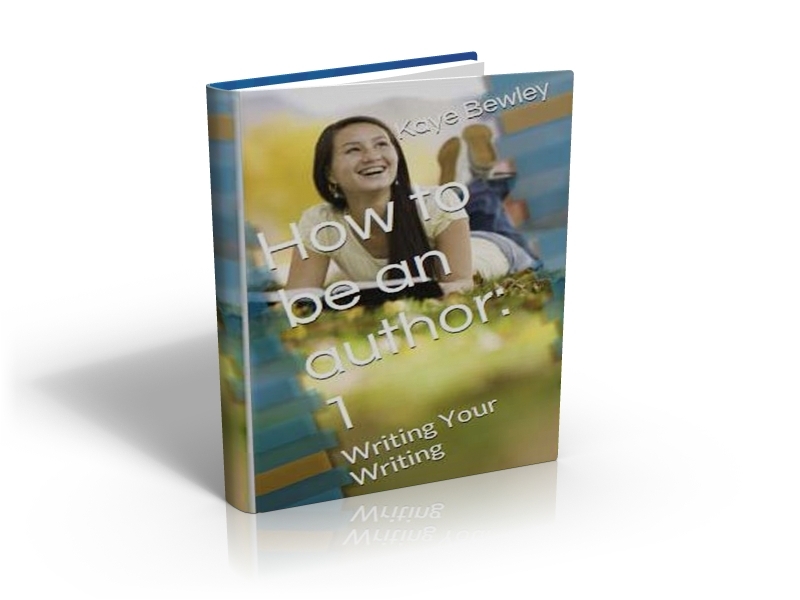 1: Writing Your Writing' ? It's a HOW TO book that's filled with little secrets to get your book written - so that you can become the author you want to be. There are so many obstacles that a writer faces when they get the inspiration to write a book. I've been through all of them and knotched up quite a few lessons for myself. So that you don't have to experience them for yourself, I've put all my knowledge into one great book - which I'm giving away for FREE! You get the book FREE when you sign up to our weekly newsletter! All you need to do is help me with shipping costs. Ship my book to me now! 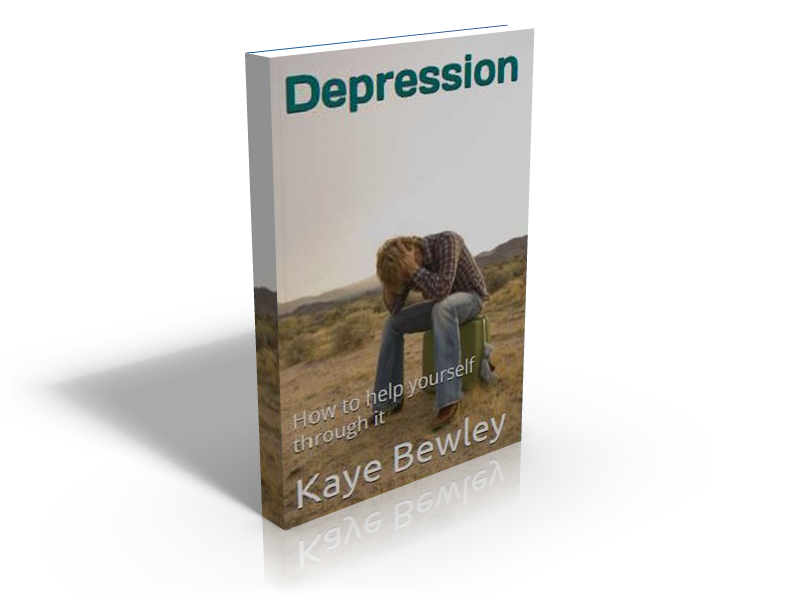 Sign up for the book today and you'll also get FREE OF CHARGE 'Depression - how to help yourself through it' (RRP £2.45 Kindle edition). You can keep this for yourself, to refer to when you feel a bit down after receiving yet another rejection, or give it away to someone you feel might want the information in it. 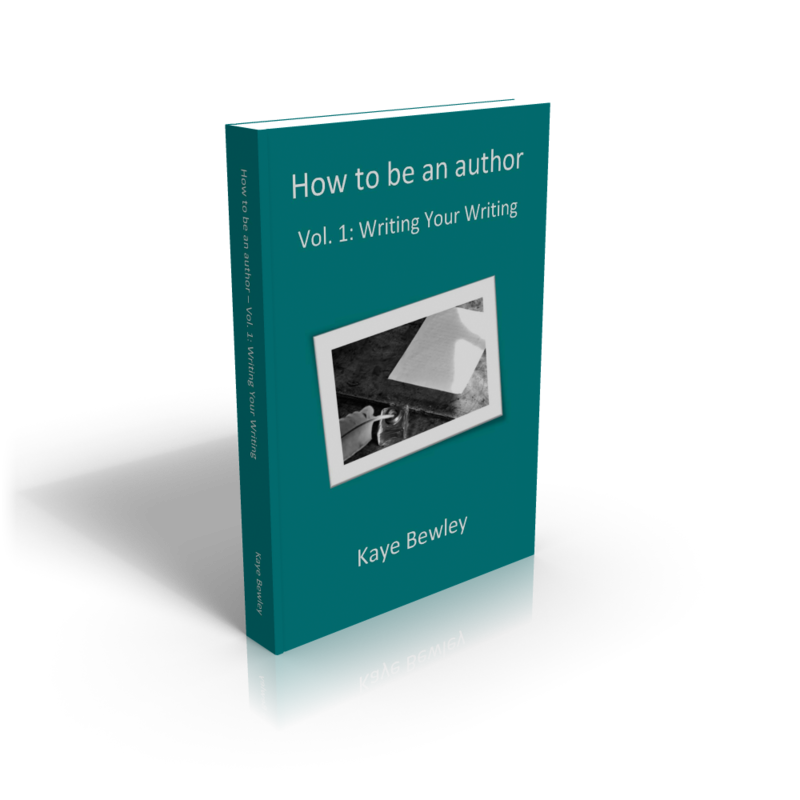 Plus, I'll also throw a digital sample of the first couple of chapters of 'How to be an author - Writing Your Writing' - so you can start reading right away! Together with the 'How to be an author - Writing Your Writing' book, you'll get a digital version of the handy Resource Guide too! 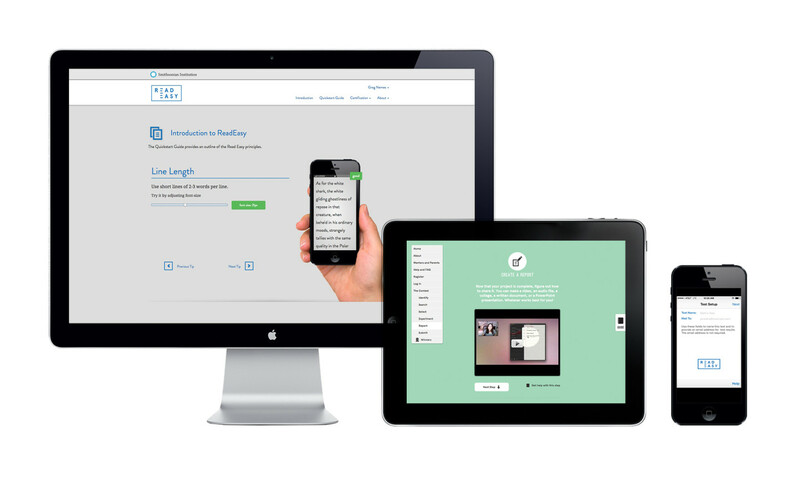 You'll also get the Access Code to get into the BewleyBooksPlus Blog page - where our newsletter is stored! Like I mentioned before, this book is FREE! All I ask is that you help me cover the printing and postage costs of £9.95 anywhere in the world! I haven't created some kind of 'continuity programme' where you have to buy more kit from me when you sign up to my newsletter. I genuinely care about your writing, and helping you to achieve your dreams. 1. This is my way of saying thank you for being a dedicated subscriber. 2. Because I don't make a living out of teaching people how to make money! I actually run a real business online selling some great supplements, and I also create workshops and presentations), so because of this, it doesn't do me any harm to share my stuff with you. 3. 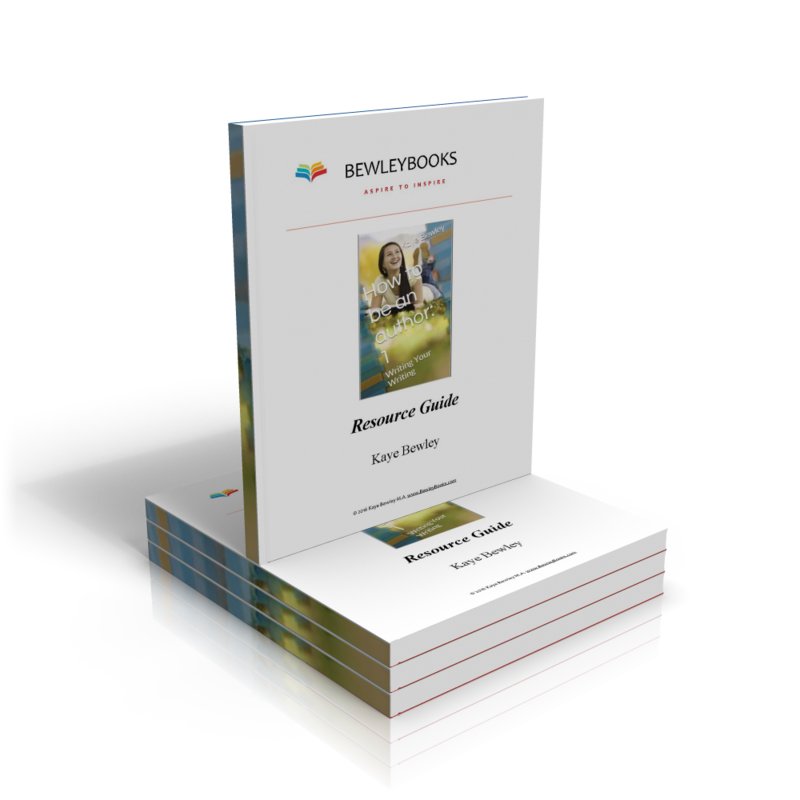 I also get to promote the other authors under the BewleyBooks umbrella, by getting one of my products in your hands. 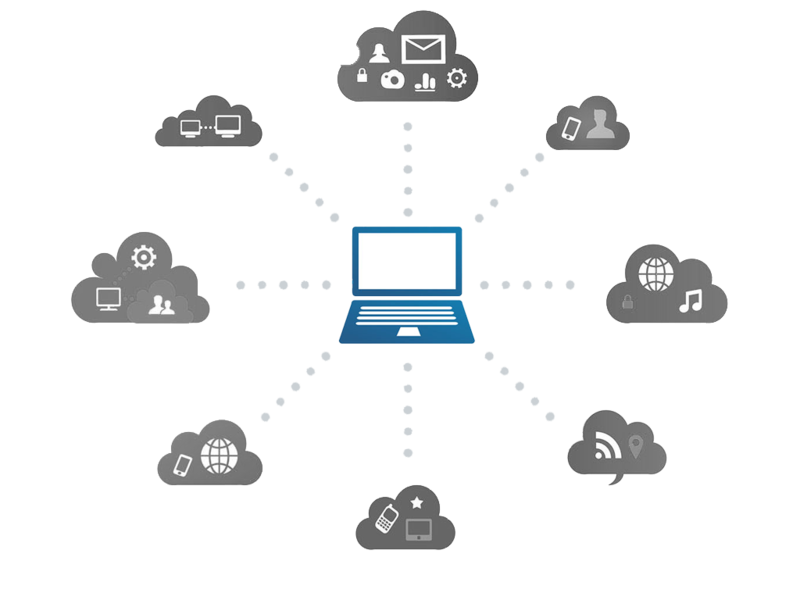 When you see how great it is, and how it can help you, it should get you excited to buy other products and services from me in future. 4. I can't lie. 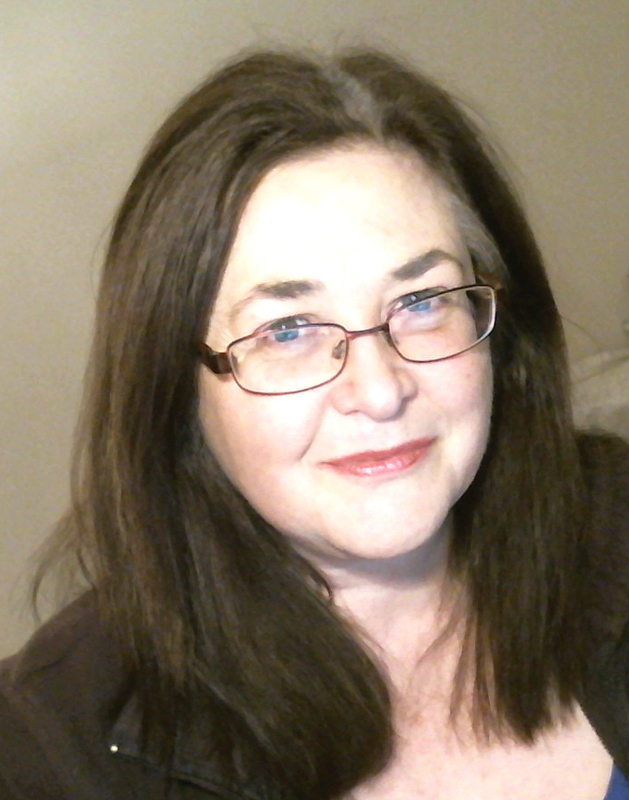 I thought it would be a nice change to give some true facts about how to get your work written and finished, ready for publishing and promoting. I'm mailing you a 208 page book, "How to be an author - Vol. 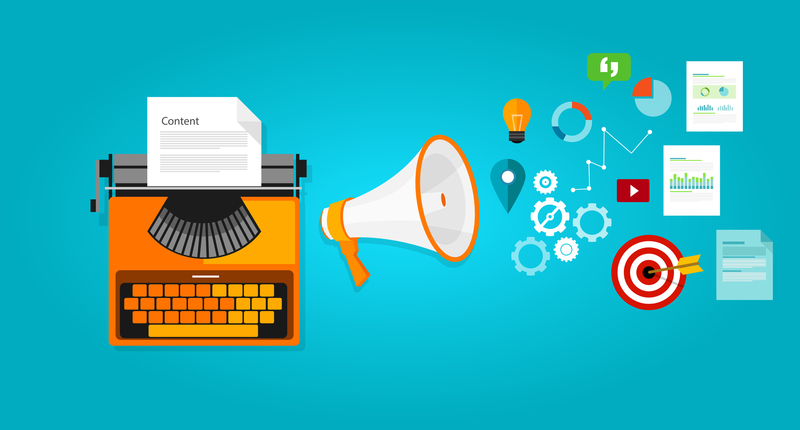 1: Writing Your Writing"- for FREE. Yes, this book is free, and all you pay is the postage and packaging to anywhere in the world. Plus, you'll get TWO MORE BOOKS for FREE! 'Anxiety Pangs - what they are and how to get them under your control' as well as 'Depression - how to help yourself through it'. 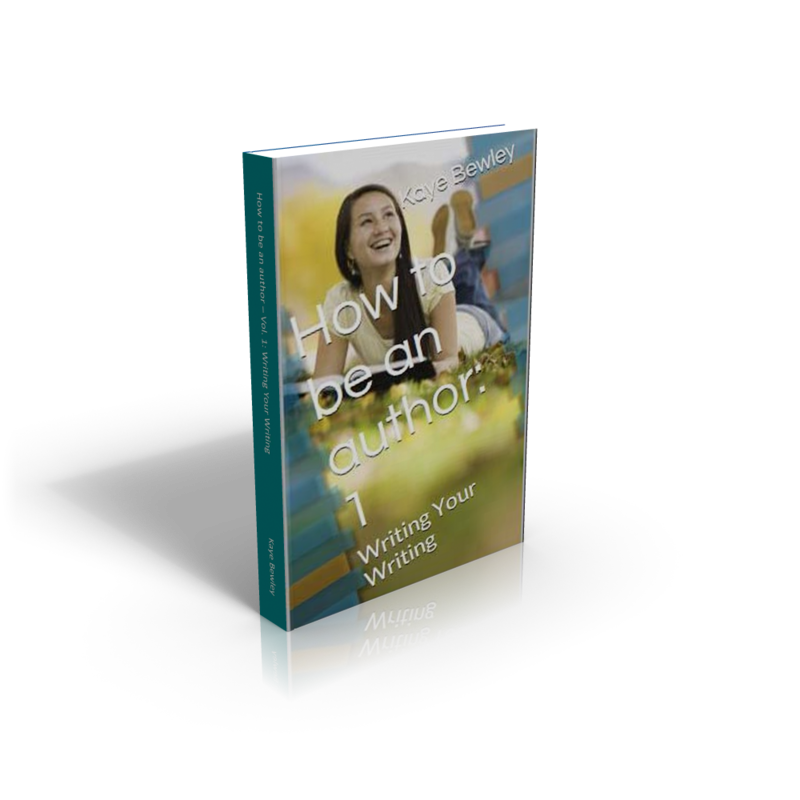 You'll also get the digital copy of 'How to be an author - Vol.1: Writing Your Writing' plus its Resource Guide too! That's FIVE WHOLE BOOKS for the price of postage and packaging. I've printed a few copies of this book so, when they're gone, they're gone! If this page is still here, then the offer still stands. However, as soon as they are gone. I, guarantee that you'll like this book so much, or I'll return your money back when you return the book. You can still keep all the digital copies (that's FOUR whole books) for the price of postage and packaging. That's right. You don't even have to send them back. Just return the book with your receipt, telling me why you don't like it, and I'll give you your money back. This Is Truly A Limited Offer, So Claim Your FREE Copy Now Before They're All Gone!